Sea plastic - pick it up. The first week of November the Fishing for Plastic team went to the Abacos islands in the Bahamas to see the beach plastic problem first hand. It was quickly determined that most Atlantic facing beaches could use plastic cleanup efforts. 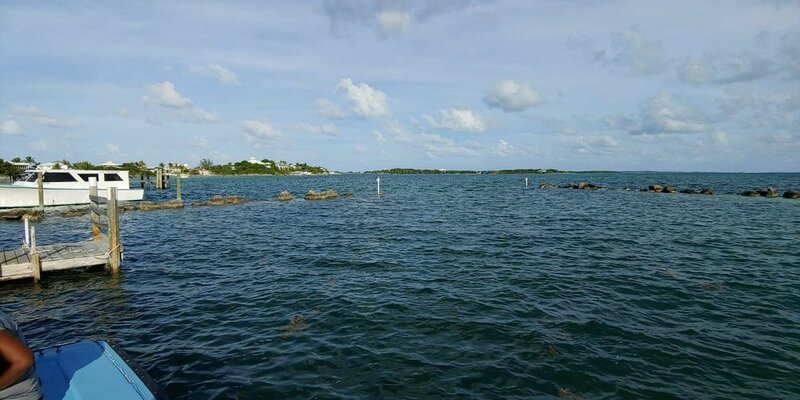 Pilot project coming soon to the Abaco islands! After collaborating with the amazing Bahamian organization "Friends of the Environment" we decided to launch a Pilot Program for Fishing for Plastic in the Abacos with their enthusiastic support. This will happen in May of 2019 with a kick off event called the “Fishing for Plastic Derby”. This one day community wide event will be centered around a large scale beach cleanup with teams awarded prizes and festivities to interest the public and highlight the new program which will provide ongoing plastic removal on Abacos Islands beaches.